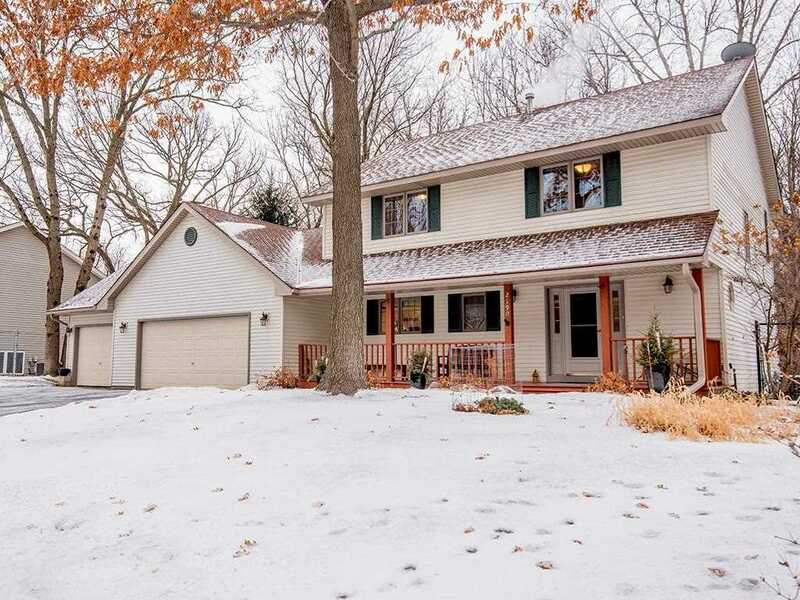 Spacious home on cul de sac with "up North" feel just minutes from DT St. Paul. Fantastic layout, main floor laundry, mud room and main floor 1/2 bath. Gorgeous master bedroom with walk-in closet and separate shower and tub. 3 bedrooms upstairs. Lower level family room with custom Murphy bed, gas fireplace, and 3/4 basement bath makes for flexible use space. Heated 3 car attached garage is a dream workshop. 9ft ceilings in basement. This home is ready for relaxing & entertaining! I was searching for a Property and found this listing (MLS #5146182). I would like to schedule a showing for 2190 Dahl Avenue E Saint Paul, MN 55119. Thank you! I was searching for a Property and found this listing (MLS #5146182). Please send me more information regarding 2190 Dahl Avenue E Saint Paul, MN 55119. Thank you! Listing provided courtesy of Dunn Realty Group. MLS # 5146182: This property at 2190 Dahl Avenue E, Saint Paul, MN 55119 is located in the Battle Creek-Highwood subdivision and is listed for $355,000. MLS # 5146182 has been on the market for 72 days.